Home / LG / news / tech / #GJNEWS: How LG Smartphones communicate with cooking appliances. 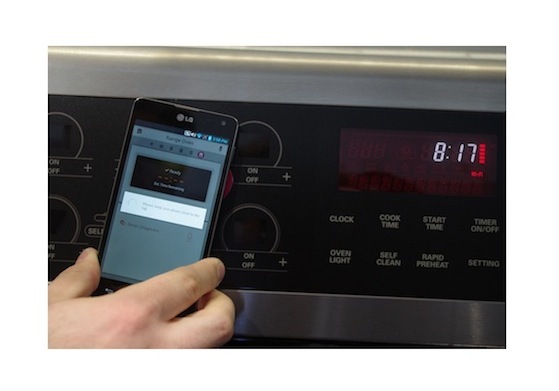 #GJNEWS: How LG Smartphones communicate with cooking appliances. device—something like LG's SmartThinQ oven. version ever manages to make it to market.